What is Grandway you might be wondering? 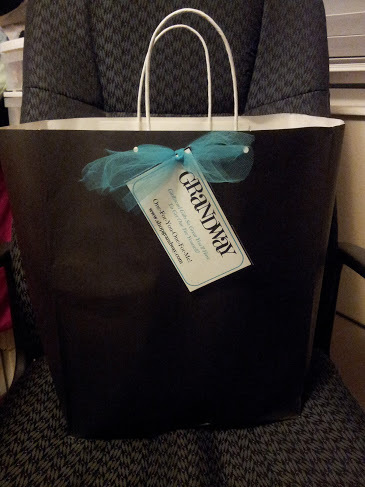 Check out their Facebook page and stay tuned to find out what I got from them in this bag! I will be doing reviews of their products from time to time as well as maybe a giveaway sometimes? Stay tuned to find out!